Just imagine if you are at home and wanting to cook a new recipe. You start it without checking if you have all of the ingredients, then you find yourself going to a store at least once. The one hour recipe now turns into three hours, and no one is happy. This is exactly how a project flows if the project manager does not have all of the ingredients in place to start and finish the project. 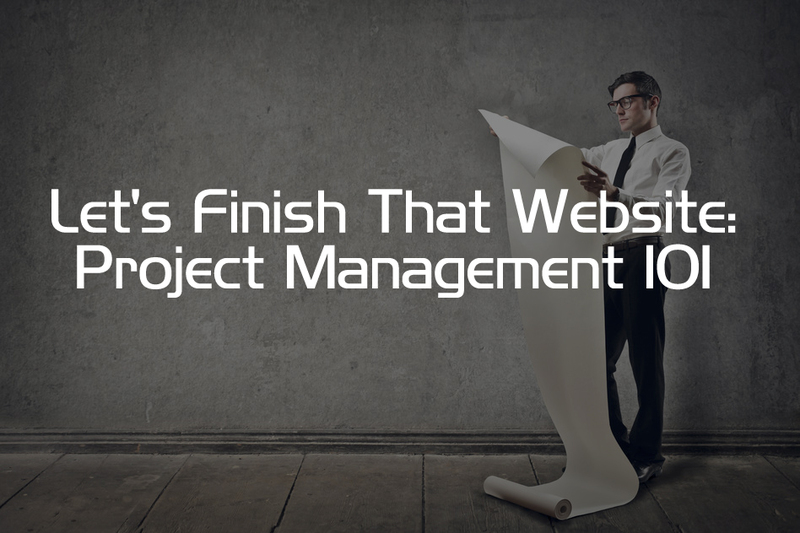 Every website we build is considered a project. Within every project, you have certain players that makeup the team that start and complete the project. 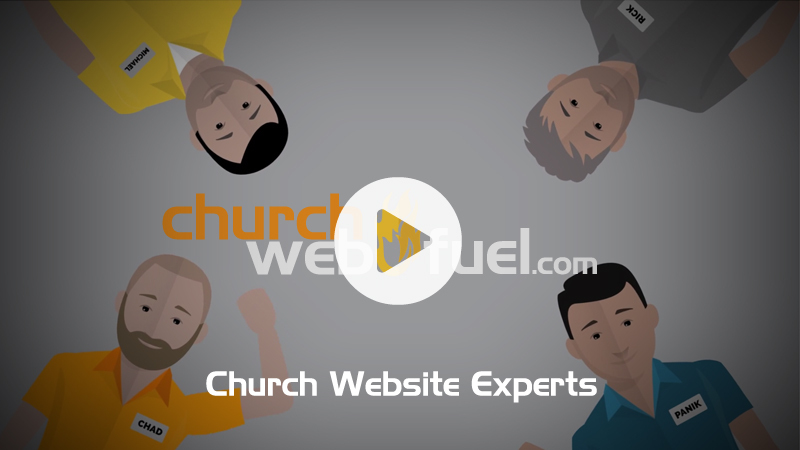 For a typical website, the team consists of a programmer, designer, content developer, and the project manager. The project manager verifies a project meets expectations and is completed on time. The question begins to rise why there is a need for a project manager. The other team members are capable of finishing the project, but the smoothness and accuracy of the project is really in the hands of the manager. He or she makes sure that the other members have all of their requirements, so they can perform at their best and do great work.